Tripura, the princely state of North-East India, boasts of a rich cultural heritage, architectural grandeur, and breathtaking charm. The rich history of different tribal kingdoms, especially the famous Manikyas, has resulted in the formation of several jaw-dropping historical sites which are worth framing in digital lenses. However, the blend of tribal culture along with the Bengalis of the plains has given birth to a refined cultural genre which is worth exploring. To taste the authentic flavor of this north-eastern state you need to not only travel there and get involved in sightseeing but in some interesting activities that can give you the real taste of Tripura. Being the third smallest city in the country, it doesn’t have many cities but the few it does have a wonderful charm to it. 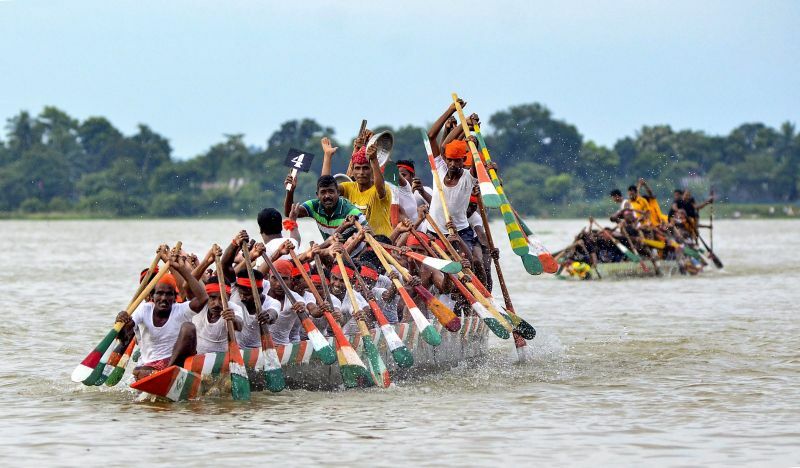 Agartala lies on the western end of the great Ganga-Brahmaputra plain of Bangladesh and shares much of its culture, language, and cuisine as well with this neighboring nation. 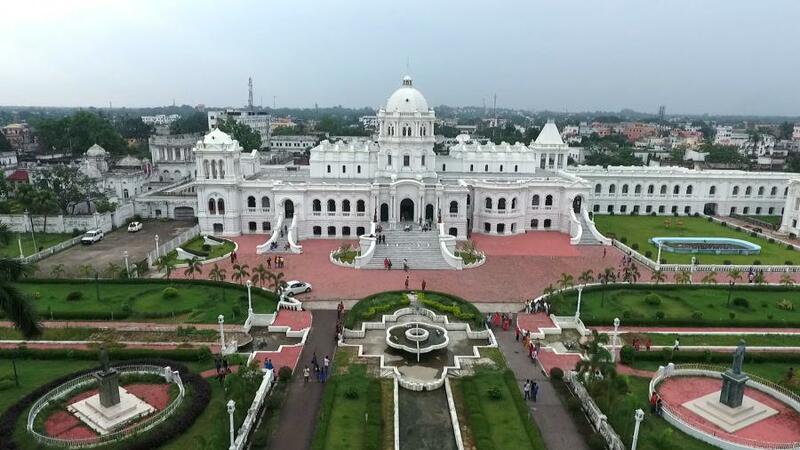 Agartala is famous for its temples, palaces, and rich history of the Manikya kings and its connection to Nobel Laureate Rabindranath Tagore. Agartala is also noted for its bamboo handicrafts, and local hand-woven shawls and textiles. Udaipur was formerly known as Ranghamati and not to be confused with the Udaipur of Rajasthan. The city was a former capital of the state during the reign of the Maharajas. 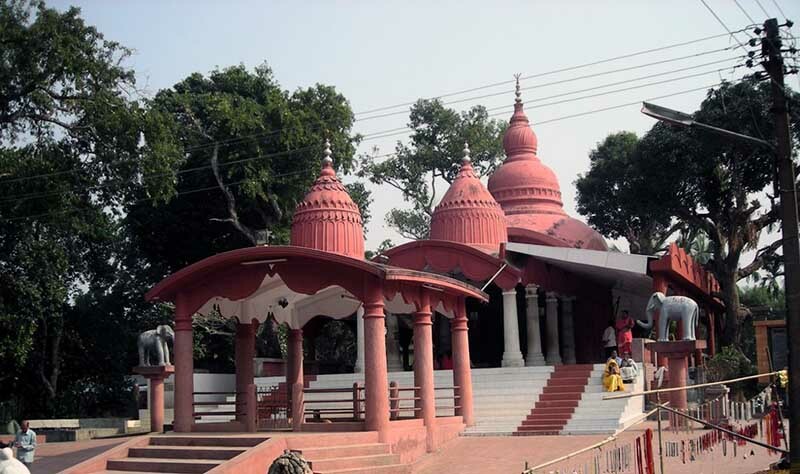 This city is famous for the Tripura Sundari Temple also known as Tripureswari temple. The rich history of different tribal kingdoms, especially the famous Manikyas, has resulted in the formation of several jaw-dropping historical sites which are worth framing in digital lenses. This grand palace is just opposite to the Jagannath Temple on the bank of a lake. 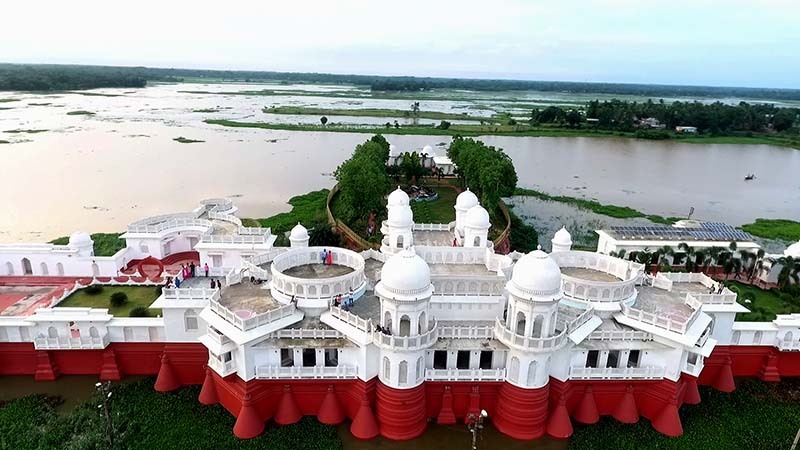 This pristine white building was built by the then Tripura King, Radha Kishore Manikya, between 1899 and 1901. The palace is spread over an area of around 800 acres and houses Throne Room, Durbar Hall, Library and Reception. Unakoti is counted among the best places to see in Tripura and heaven to the history buffs and heritage lovers. The main attraction of this tourist spot is the mountain edges which are etched with life-size rock carvings. The hilly terrains are carved with the images of Uma-Maheshwar, Vishnu, five-faced Shiva, Ganesha, Hanuman, and Ravana. 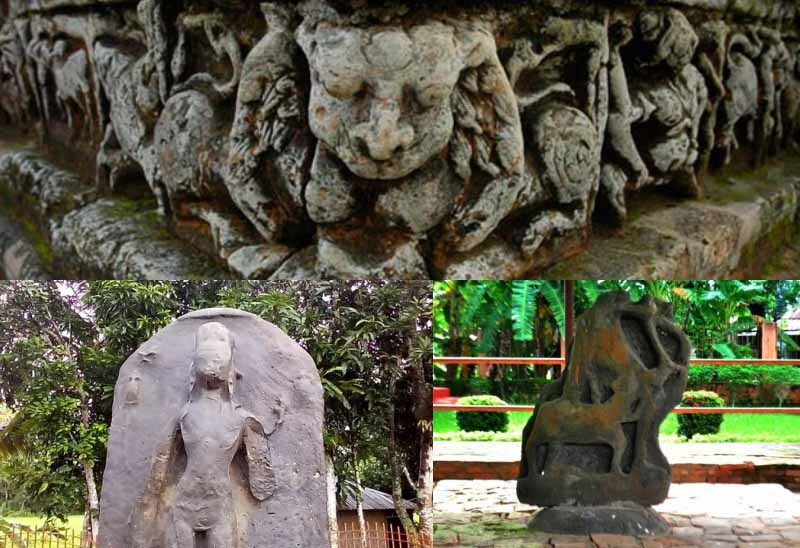 A treasure trove of Hindu and Buddhist sculptures, Pilak is located around 100km from Agartala. There are remains of 8th and 9th-century rock-cut images and terracotta plaques here which are a delight for the history buffs. Quite a few Terracotta plaques, sealed with stupas and images of Avolokiteswara and Narasimhan have been discovered there which date back to the Buddhist period. The park is designed in a way to let the visitors have an idea about the art, culture, heritage and wildlife reserves of Tripura. 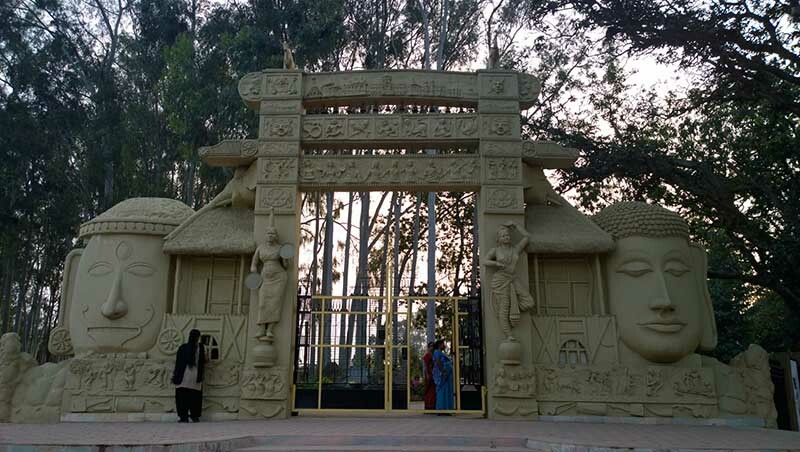 The park is divided into three parts exhibiting glimpses of mini Tripura at the entrance, natural forest in the middle and a particular area is dedicated to the medicinal plants, herbs, and shrubs. The temple is dedicated to one of the incarnations of Lord Vishnu, Jagannath and has beautiful idols depicting various mythological incidents. The temple complex has a well-maintained pond where one can feed fishes. The main temple of Lord Jagannath opens during the daily ritual timings in the morning as well as in the evening. 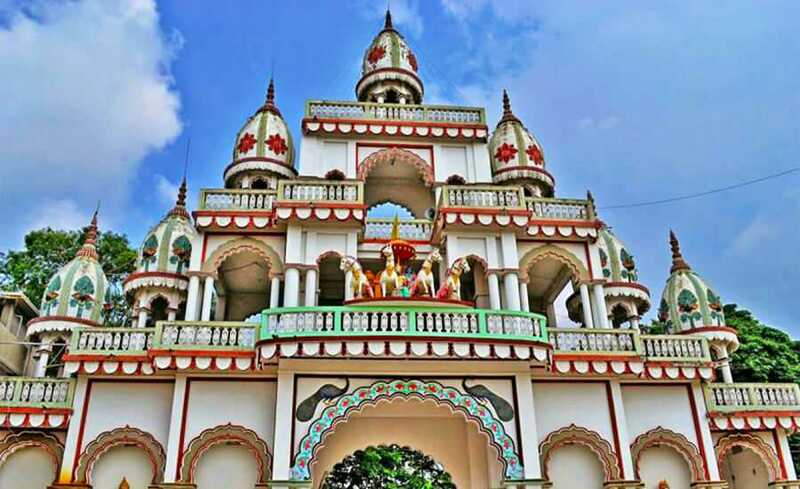 Kamalasagar Kali Temple is situated at a distance of 27 km from the capital city. Dedicated to Goddess Kali, Kamalasagar Kali Temple is located on a hillock that overlooks the beautiful Kamalasagar Lake. 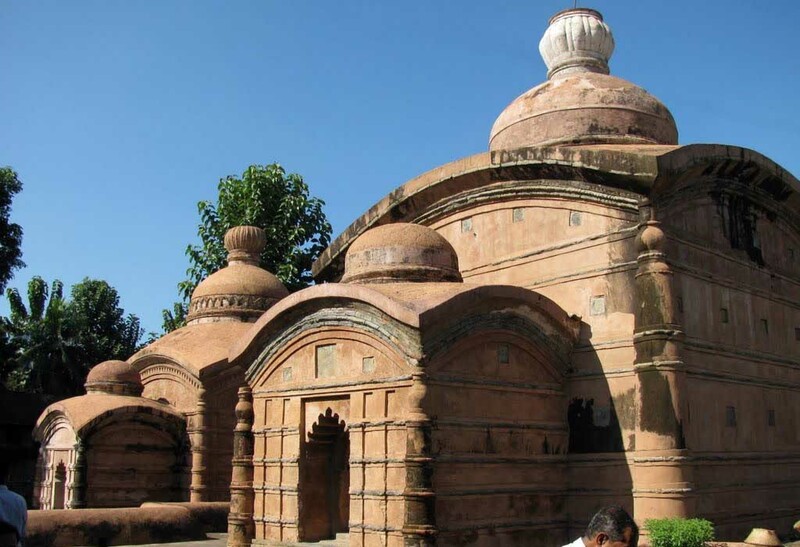 A visit to these stunning temples is a must when in Tripura. Visit Jampuri between the months of September to December to witness the grand orange festival that takes place every year. Blessed with charming landscape and moderate climate, this naturally beautiful tourist spot calls the travelers of all taste. The most attractive element to enjoy in this region is the picturesque surroundings dotted with wooden settlements of tribes like Lushai. A quiet lake located in the city of Agartala is also the temple pond. Best to visit during rainy season as the surroundings also turn green and the blue waters make it a beautiful visit. There are also many fishes for you to feed here. The palace is located in the Rudrasagar Lake and after reaching the palace you got a chance to go for boat riding. In fact, that is the only way to go to this palace. Neer Mahal is divided into two parts. The western side is known as Andar Mahal. It is the place where the members of the royal family used to live. The eastern side was designed for the performance of various entertainment activities. The reserve gains immense importance among the travelers of Tripura for protecting sizable count of birds and six species of primates. There are around 150 species of birds in this park along with a few other migrating birds which visit the park in winter. This sanctuary is woodland with an artificial lake and natural botanical and zoological gardens. It has maintained an untainted habitat for the multiple species of flora and fauna found here. Mammals like tigers, bison, wild horses, aquatic life as well as migratory birds can be seen here. Durga Pooja: During Durga Puja, Agartala witnesses beautiful Durga Puja pandals, where the expertise and talent of the local artist’s surfaces. Visit Tripura during October-November to witness their beautiful Durga Puja celebrations. Tribal Walking: Walk past houses of different houses and get to know about their lifestyle in Jampui Hills. Kharchi Pooja: Kharchi Puja is one of the most popular festivals in Tripura that lasts for seven days and brings together all sections of the society, both tribal and those of plains. In the evening tribal dances are performed which is a great show to witness. Bamboo & Cane furniture: You can buy a few exclusive showpieces for your home decor. The dolls, idols of different deities, bamboo made table lamps, and other household materials are worth buying. You could also try some handloom products like the tribal shawl and mekhla. 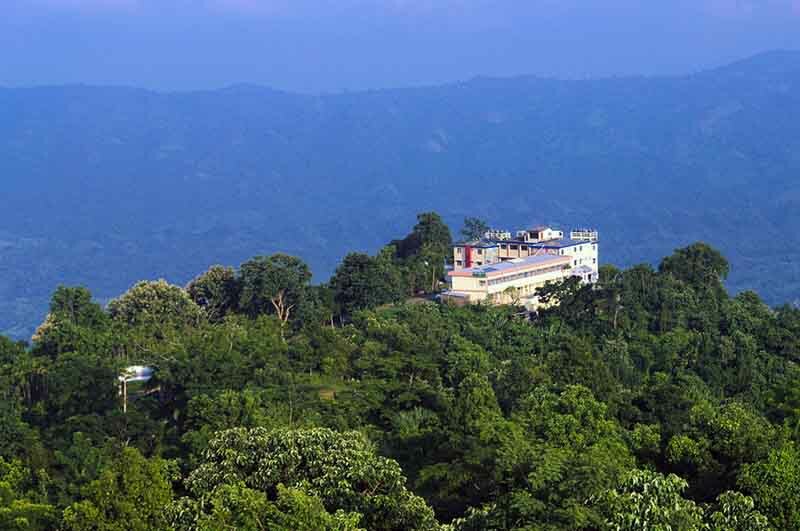 The ideal time to make a visit to Agartala is from September to March. Though the moderate climate continues throughout the year, it is during these months that tourists can comfortably move around without worrying about harsh or sudden weather changes. Light protection from the mild winters is all that is required. Tripura has several diverse ethnolinguistic groups, which has given rise to a composite culture. 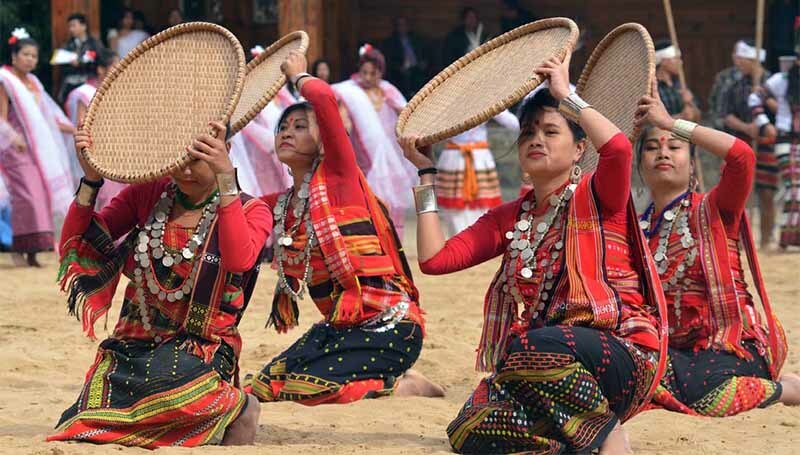 Music and dances are an integral part of the tribal people of Tripura. Some of their indigenous musical instruments are the sarinda, chongpreng, and sumui (a kind of flute). Songs are sung during religious occasions, weddings, and other festivals. Each tribal community has their own repertoire of songs and dances. Tripura cuisine is known as Mui Borok by the locals. One of the most important ingredients of most of their dishes includes Berma, which is a sour-tasting dried and fermented fish. Some of the dishes you must try, include fish stew, bamboo shoot pickle, bangui rice, to name a few. 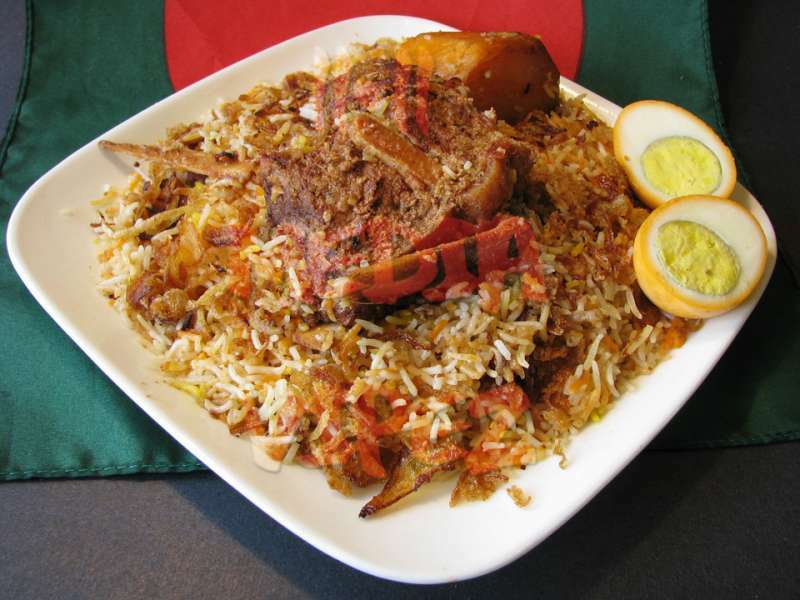 The cuisine mostly involves non-vegetarian dishes, making it a meat lover’s delight. One of the typical tribal dishes is godok (Pork Disk) a must try disk. The major ingredients of Tripuri cuisine include pork, chicken, mutton, turtle, fish, prawns, crabs, and frogs. You could fly into the state from a few selected airports like Kolkata, Delhi, Guwahati. The airport code is IXA. Foreign citizens need to register at the airport on arrival. Buses are the main means of transport between the towns of this state. At Agartala, city buses are available in a regular interval. A small group can hire an autorickshaw, running on CNG, for getting around the city. If time is more of an issue than money, one can hire a vehicle with a driver. Do note that road conditions might be bad in rainy seasons, even by Indian standards. You can contact tour operators to make arrangements for your stay and transport before you reach the state for a safe bet. Depending on your budget you can check in on online sights like Make my trip or Yatra to get the best deal also. Local people are quite innocent and helpful, but be aware of auto drivers, charging more than normal rate, for short distance travels always prefer three-wheeler rickshaws, they are convenient and easily available anywhere. Some rural areas are not safe to travel by nighttime so make sure you don’t venture out in all the places of the state. Also, note that drinking of wine is banned in open. No bar is available at present. Beware of pirated alcohols which are available in plenty.